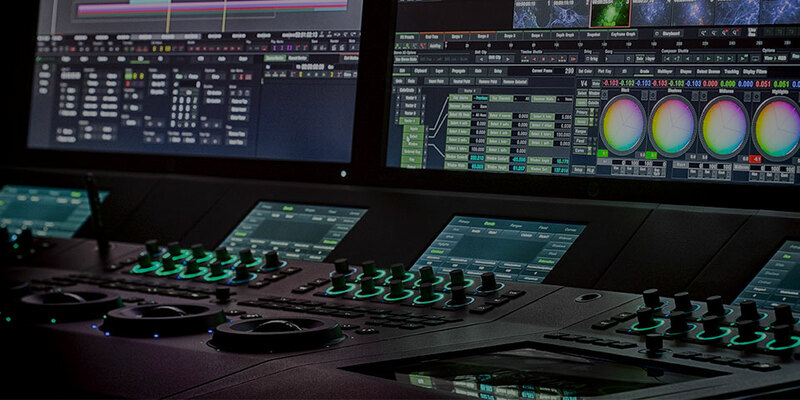 LightSpace CMS is the only colour management system to meet all these criteria, providing fully integrated facility-wide colour management for on-set, post-production, and broadcast workflows. 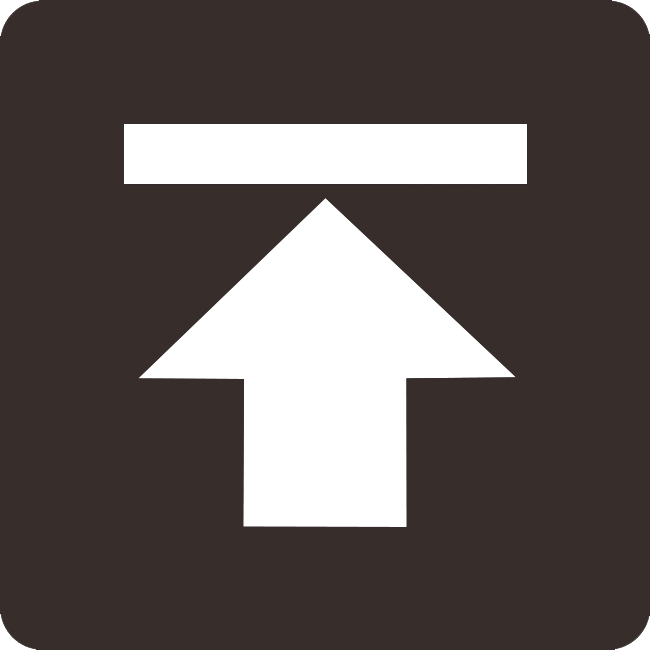 Uniquely, a single LightSpace CMS license can provide total facility-wide calibration capabilities, without the need for multiple systems or a ‘floating’ license. 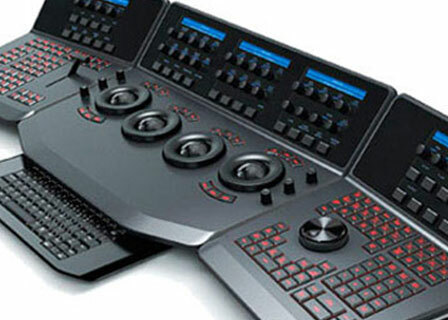 The LightSpace CMS versions for Home Cinema calibration have exactly the same tools, capabilities and accuracy as the professional LightSpace CMS versions, guaranteeing images seen on a home cinema system will match perfectly the look intended by the film’s DoP and Director. 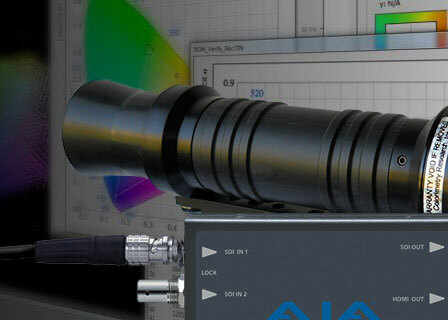 LightSpace CMS can be used for manual Display Calibration, using any display’s in-built Colour Management System (CMS) controls to accurately calibrate the display as far as is possible with the display’s provided controls, such as brightness, contrast, gamma, bias & gain, saturation, etc. 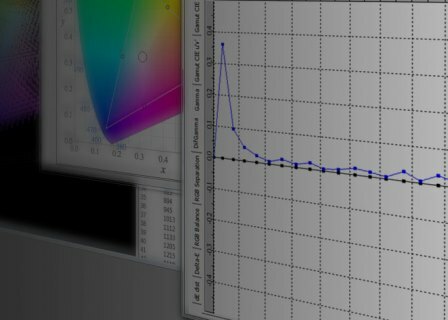 Uniquely, manual display calibration can be performed with the Free LightSpace DPS version of LightSpace CMS. 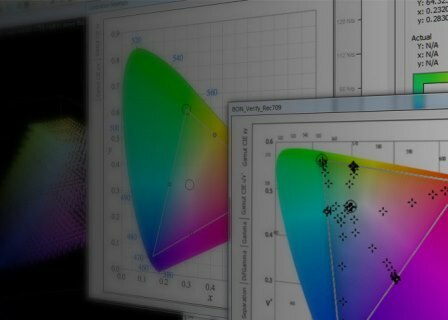 LightSpace CMS provides unmatched display calibration using 3D LUTs, via the most advanced colour mathematics engine available within any alternative calibration system. As such, all LightSpace CMS systems operate in a totally unique way, providing final results that far exceed those of alternate systems, combined with unmatched speed, with far greater tools, options, and capabilities. A direct comparison of LightSpace CMS with Spectracal’s Calman and DisplayCal/Argyll shows the superiority of LightSpace CMS. 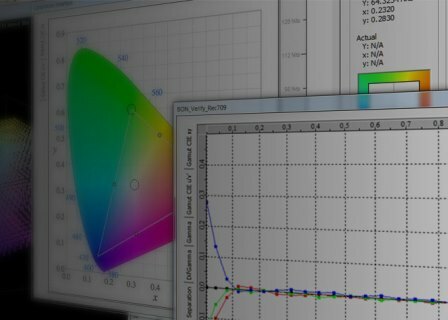 LightSpace XPT is the ‘Expert’ version of LightSpace CMS, and combines all other versions and capabilities into the single most capable calibration, colour workflow, and look management system available. Light Illusion’s software and hardware can be combined into customer defined packages, with associated savings over the cost of the individual items.